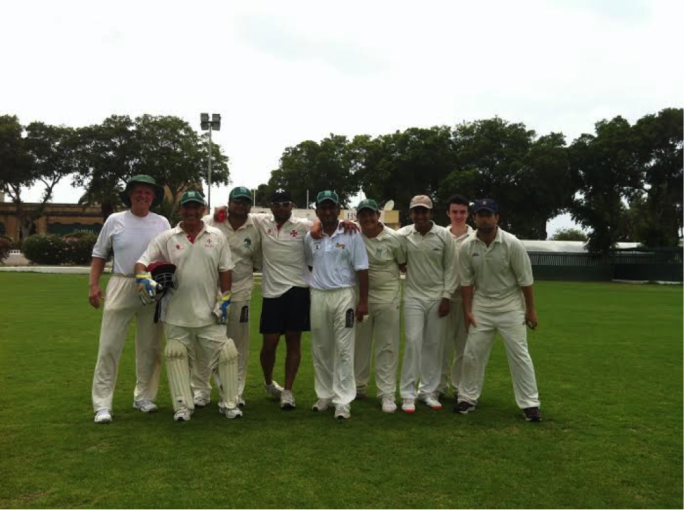 Over the weekend the Marsa C.C played newcomers Wales O 50’s in a two game series. On Saturday the home team batted first. The visitors bowled extremely well and kept the hosts to fifty five runs from twenty overs and also took the wickets of Dave Borg (fourteen runs),Andy Naudi (twenty runs) and that of Ranjit playing in his first game. Paul Bradley and George Agius started to put a partnership together until Agius was bowled after making eighteen runs. John Grima now joined Bradley and together put on a face saving partnership of seventy six runs. Bradley was finally caught when he had made fifty two runs. Grima remained to the end , ending with forty one runs not out. Ronnie Sacco made a cameo innings scoring twenty two runs of twelve balls to liven up the innings total. The home team scored 171 runs from their overs. For the Wales team R.Walton, P.Godwin,C.Tucker and M.Lloyd all took a wicket. The Wales reply was up and down right through the innings with M.Hayden (seventeen runs), J.Morris (twenty four runs), D.Grifftith (twenty two runs) and M.Cockell (eleven runs). They all had starts and their wickets were taken at critical times. The game came to the last over with M.Lloyd (thirty two runs) and P.Godwin (twenty seven runs) at the crease with seven runs needed. The pair only needed four balls to polish of the runs and won the game with two balls to spare. Sarfraz Ali was the main wicket taker with two for the home side. John Grima chipped in with three stumpings behind the stumps. Wales go one up on the series. On Sunday the Wales team batted first and totalled 193 runs from their forty overs. P.Docherty led the innings with a well structured seventy two runs which included six fours. His innings came to an with a brilliant piece of fielding by Tony Slater who after he bowled fielded the ball and quickly threw down the stumps of Docherty who had thought he had hit the ball past Slater. Other contributers to the score were S.Jones (thirty five runs), M.Lloyd (twenty six runs) and M.Cockell (twenty runs). 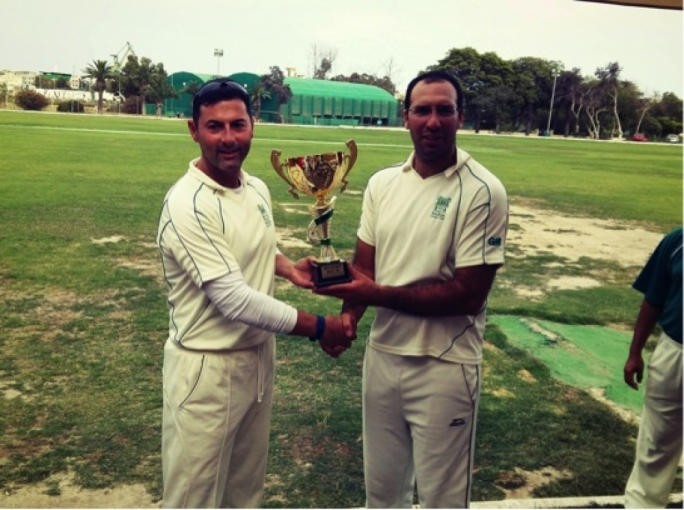 For the Marsa team Andy Lenard was the main wicket taker with three. 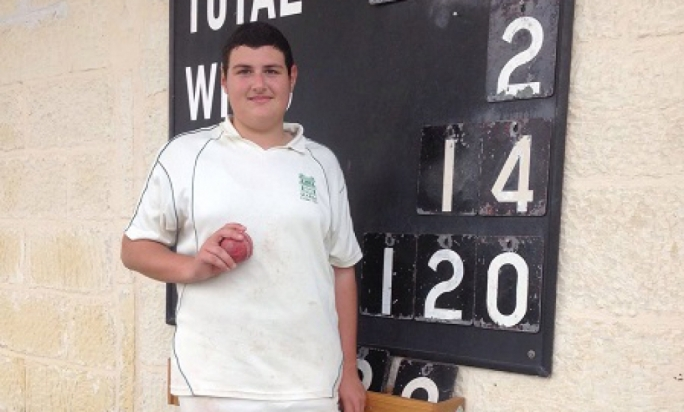 The Marsa reply was a steady one and again the game was to be decided in the last over with Andy Lenard (forty six runs) and Samuel Aquilina (six runs) at the crease needing to make four runs for victory. In a nervous over for the spectators Aquilina hit the winning run with a ball to spare. Earlier in the innings Nowell Khosla played a magnificent innings of eighty eight runs which included four fours and three sixes. Sunny Krishna also chipped in with thirty eight runs. For the visitors P.Godwin was the main wicket taker with two. 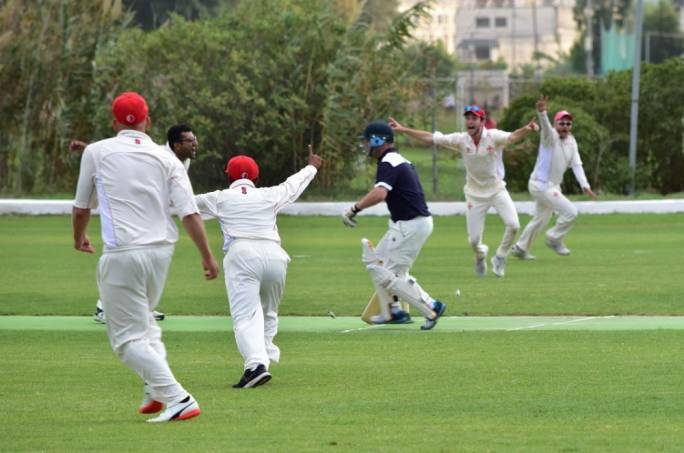 The Marsa team win the game and square the series. Next Saturday the Summer league continues with Krishna C.C taking on newcomers POP Mellieha C.C. In the morning the Sunoco Cricket academy/nursery will be from 9:00 till 10:30am.